F. Scott Fitzgerald. Author of Babylon Revisited. In the aftermath of the Credit Crunch of the late 2000s, it seems fitting that one of the texts that the Daily Telegraph were giving away last year was F. Scott Fitzgerald's Babylon Revisited - published around two years after the stock market crash of 1929. The world then, as now, was suffering from a serious headache after the bubble of the boom years had burst. The short story follows American Charlie Wales arriving in Paris - his personal Babylon and a place of great corruption in his life. From the moment that Charlie arrives at the Ritz, a place he had frequented before the crash, it is all too apparent that the ghosts of his past are just waiting to drag him back in. The purpose of his visit to Paris is ultimately for him to face the biggest legacy of his debauched past, the loss of his daughter Honoria into the care of his sister-in-law Marion and her husband Lincoln. This situation, we learn, had come about as a result of his alcoholism and his alleged mistreatment of his wife, Helen - who is now dead. His biggest challenge is not only suppressing his demons from the past, coming at times in the human forms of Lorraine and Duncan, but also dealing with Marion's apparent hatred of the way in which Charlie and Helen had used and abused their wealth during the 1920s. From the outset of this story, it is very hard to decide whether or not you feel that Charlie will be leaving with Honoria. As with many short stories, Babylon Revisited is loaded with subtexts and symbolism - not least in the name of the text. For a modern reader though, it is perhaps most intriguing to see the depths to which one man can fall, from a position of having everything to having nothing at all - just think of all those images of bankers with their possessions in boxes outside glass palaces in the City of London in 2007 and 2008. 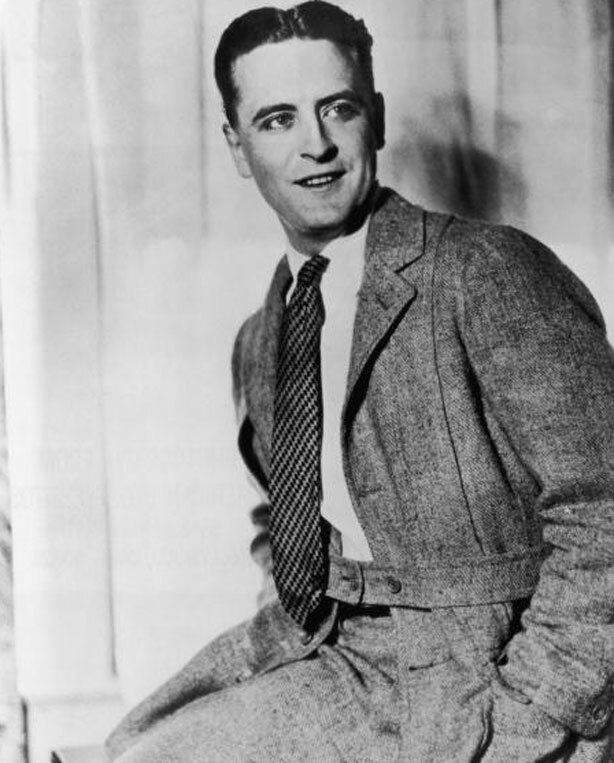 The lesson to be learned from F. Scott Fitzgerald's masterpiece is simple: the actions you take in your past will always place a heavy burden upon your present, however hard you try to erase them when you revisit your own Babylon.